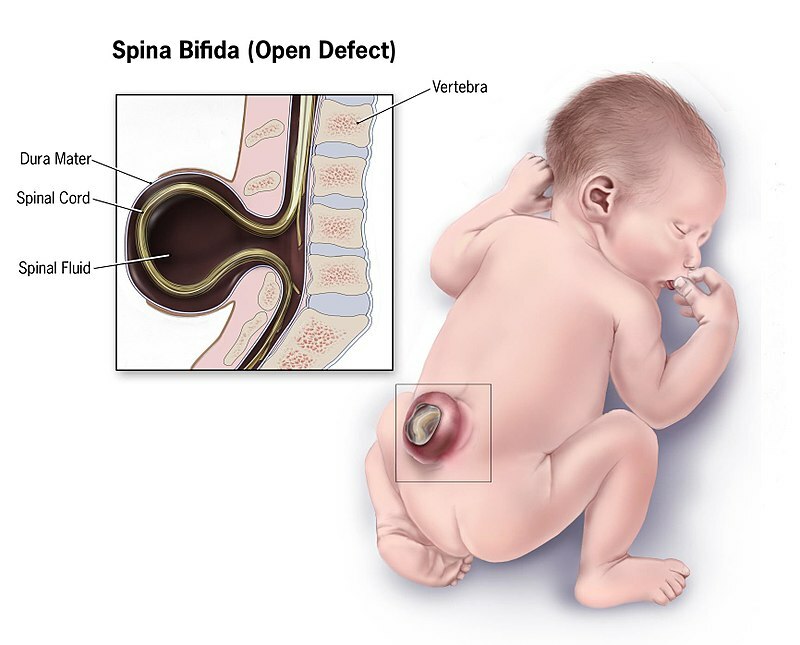 UC Davis Health scientists are pursuing a new approach to repairing the birth defect that causes spina bifida. $5.66 million in research grant funding from The California Institute for Regenerative Medicine (CIRM) will allow a UCD research team to continue its work using stem cells and a biomaterial scaffold to fix the defect in the womb. UC Davis Medical Center is home to one of only 49 National Cancer Institute (NCI) designated comprehensive cancer centers. 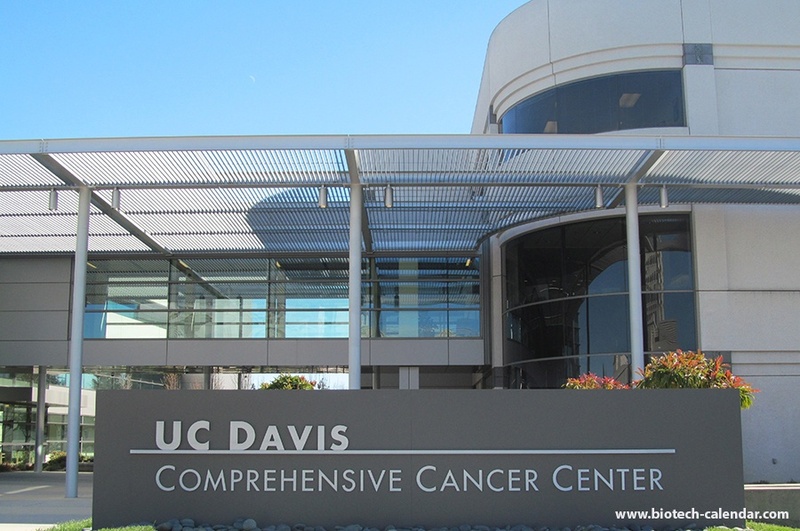 The UC Davis Center is the only comprehensive cancer center in California’s Central Valley and inland northern California. It serves a region with a population of roughly 6 million people. 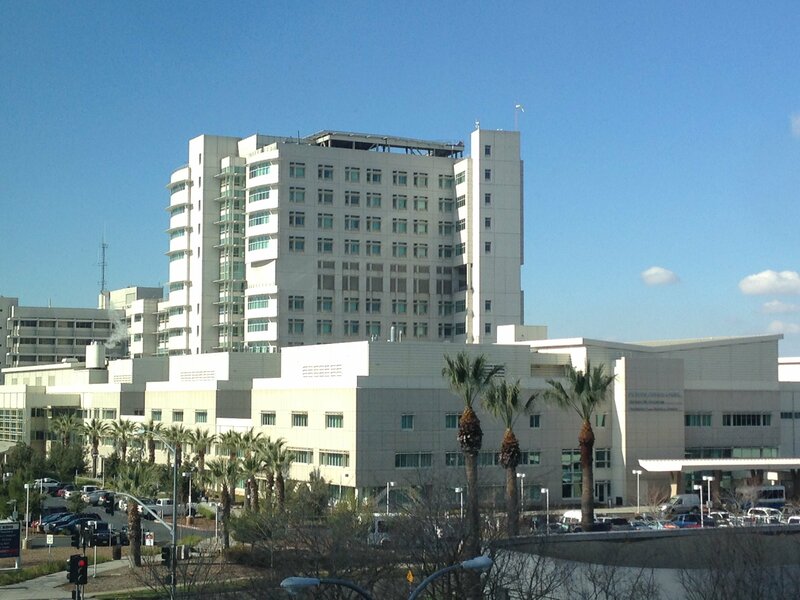 The Center has $63 million in NHI and California Healthcare Institute funding. The NCI, a division of the NIH, awards University of California, Davis roughly $200 million annually to conduct cancer research. 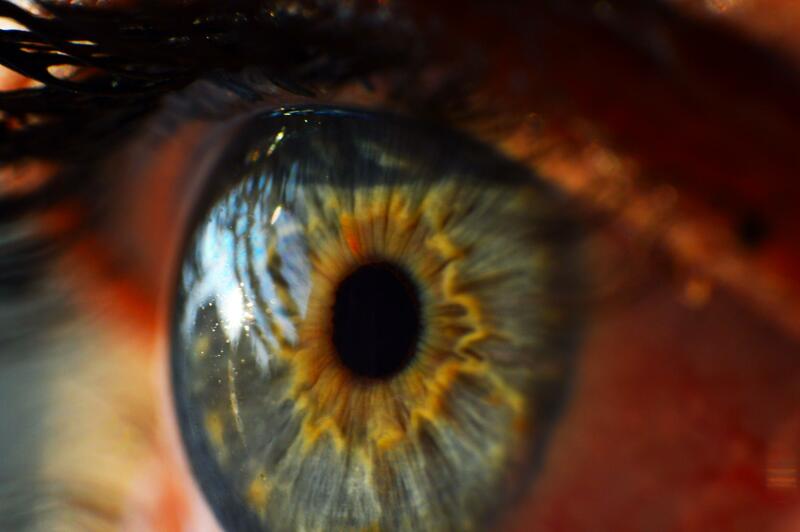 White blood cells help the immune system protect the body from infections and diseases. Along with attacking infections, white blood cells also have the ability to bring other cells together to help in the fight. With these known abilities of white blood cells, life science researchers have been researching ways to amplify the abilities of these cells to target specific illnesses, such as tumors. Patients with a condition known as lung nodules may soon be breathing a bit more easily, thanks to research funding granted to the University of California, Davis and a new diagnostic technology tested in a 2016 study at the Morehouse School of Medicine and Emory University. Lung nodules are usually benign, small lesions often found in CT chest scans. While only 2% of these nodules end up being cancerous, they still require examination and monitoring to ensure the safety of the patient. Are you a researcher, lab manager, post-doc or purchasing agent interested in networking with colleagues and learning about the latest lab equipment and services on the market at the Universtity of California, Davis Medical Center? 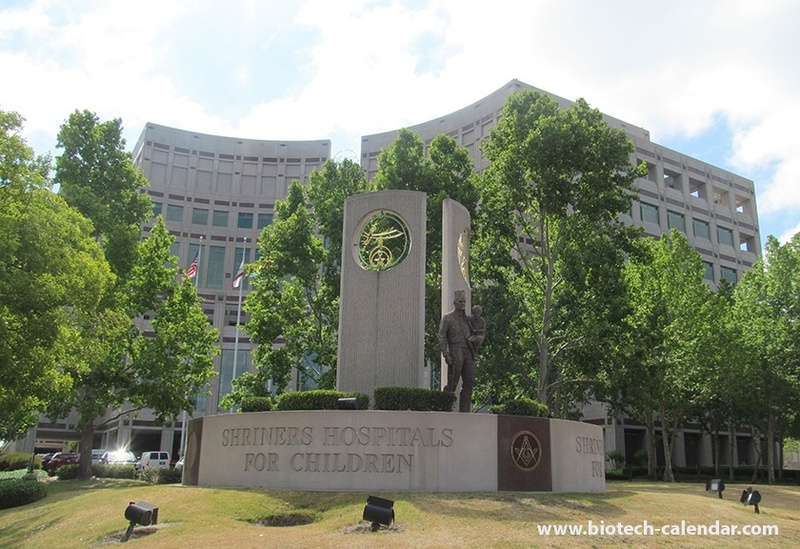 UPDATE: If so, make sure you don’t miss Biotechnology Calendar, Inc.’s Sacramento BioResearch Product Faire™ Event on June 7, 2016. Lab supply companies are eager to meet researchers at this event and discuss with you your research goals. If you are facing problems in the lab, the sales reps at our UC Davis Medical Center show may be able to recommend viable life science solutions. 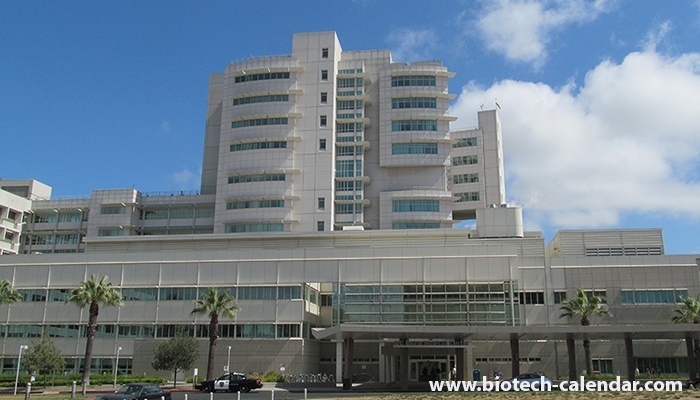 The University of California, Davis Medical Center is one of the highest funded research institutions in California. The university recently received two new grants from the California Institute for Regenerative Medicine (CIRM), totaling $3.2 million, which will be used to support two research projects focusing on treating cancer and other diseases. 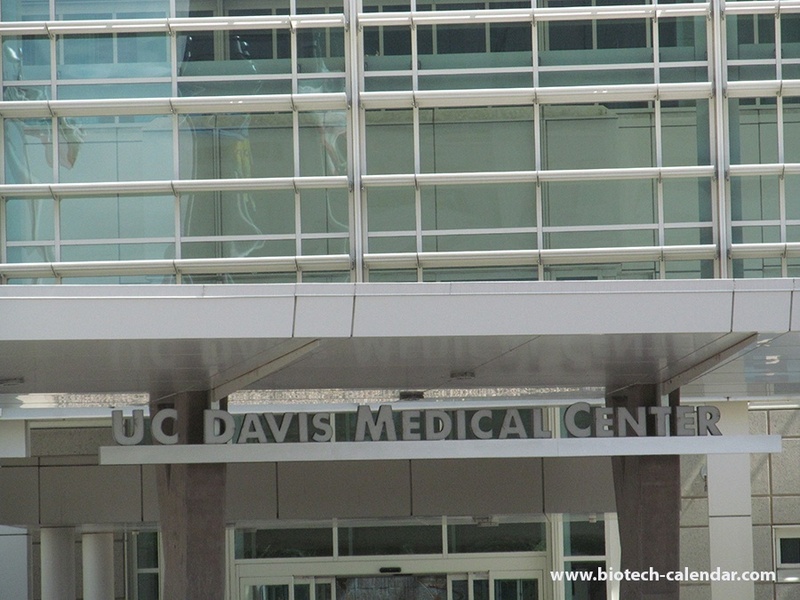 The University of California, Davis Medical Center is one of the best in the country. 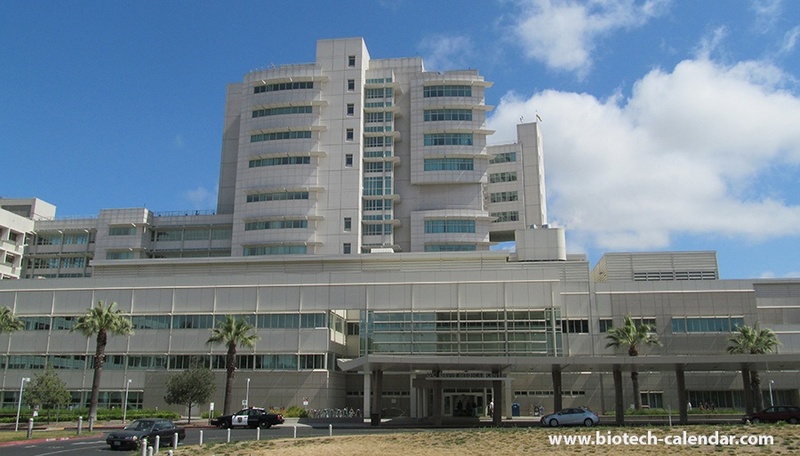 It is comprised of the UC Davis Cancer Center, a medical school, the MIND (Medical Investigation of Neurodevelopmental Disorders) Institute, the Eye Center, and other important research facilities. Recently, the medical center received a generous donation to aid their research. Alzheimer's is a devastating disease known to cause memory loss, thinking and behavioral problems that worsen over time. Currently Alzheimer's does not have any known cures, but Alzheimer's disease is heavily studied by researchers across the nation, and millions of dollars are given to Alzheimer's researchers annually to work towards better understanding the onset and function of the disease to lead to potential treatments and cures.